If you’re looking to escape the hustle and bustle of city life, all you need is a good dose of vitamin sea. With Scotland enjoying an abundance of stunning beaches and idyllic coastal villages, now is the time to grab the opportunity and relocate to your dream home by the shore. 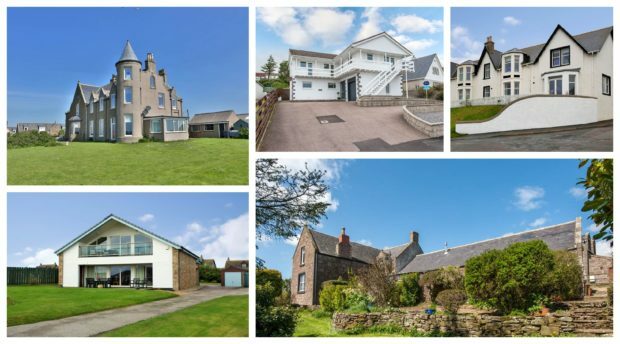 We’ve been searching for properties on offer along the north-east coastline and selected our top picks. 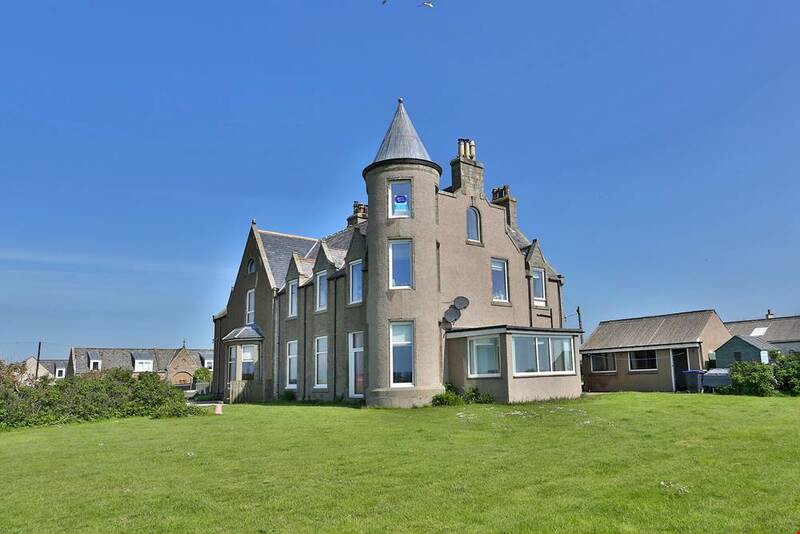 A rarity in modern homes is providing panoramic views of one of the best links courses in Scotland, but this property in Peterhead does just that. 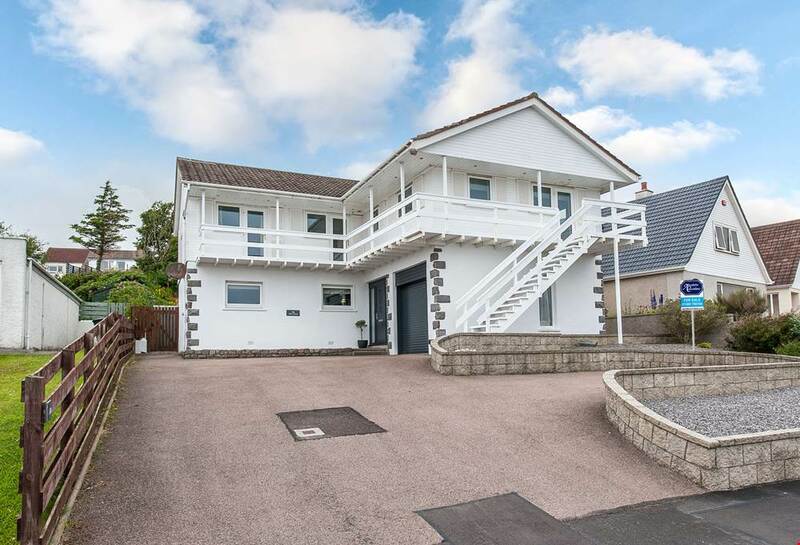 The three bedroom detached chalet boasts a number of impressive and stylish features, including front and rear garden areas, and spacious accommodation throughout. 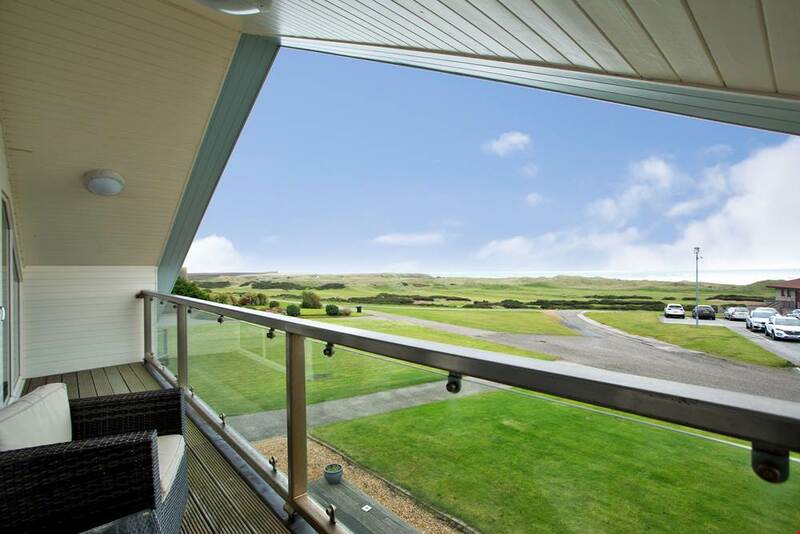 But the focal point is sure to be the stunning lounge located on the upper level, where patio doors lead onto an impressive balcony overlooking the course and North sea. 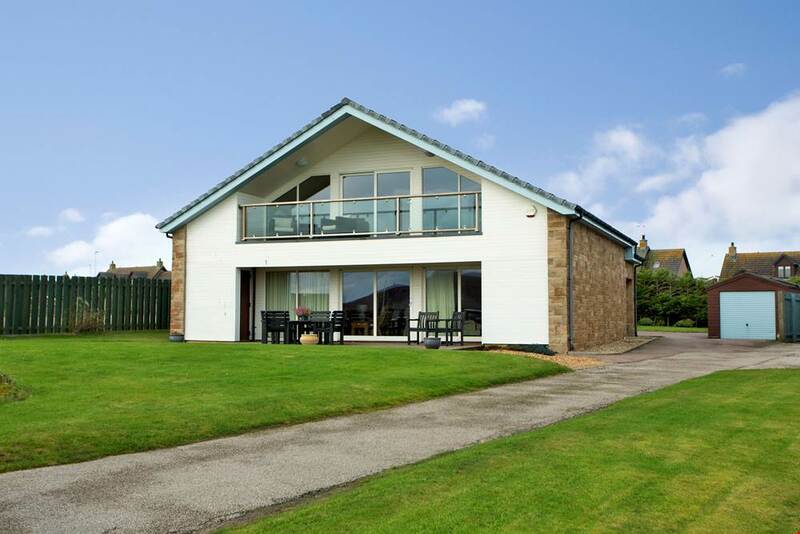 The chalet offers a unique opportunity for families and golfing enthusiasts alike as it is situated within walking distance of The Club House. The home is currently on the market with Aberdein Considine for offers over £485,000. 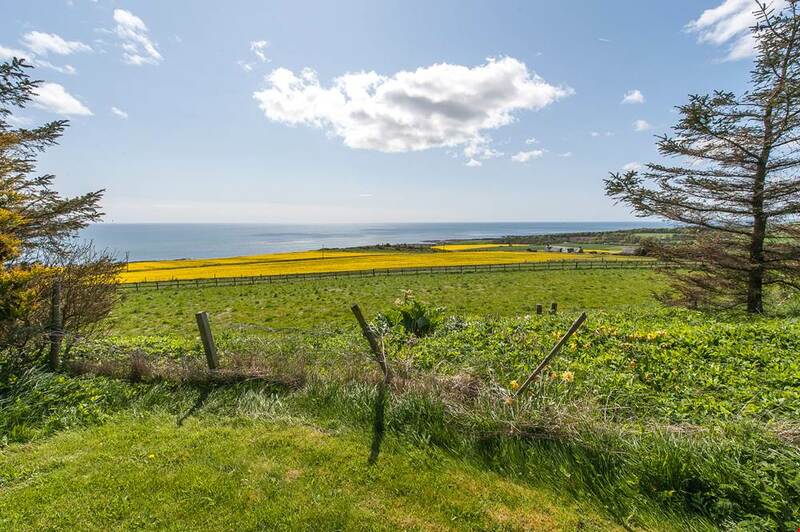 With uninterrupted views across Banff Links and towards the Moray Firth, this three bedroom villa now forms part of a converted Victorian Hotel. Since being fully restored and upgraded, 1 Swordanes would make the ideal home for a growing family. The property comprises a stylish selection of rooms, including an open-plan dining and family area with French doors leading to the front raised garden. Here, you’ll be sure to make guests enviable as it’s the prime spot to soak in the surroundings. Priced over £259,000, 1 Swordanes is on the market with Andersonbain LLP. Occupying an elevated site in the sought after residential town of Newtonhill, South Headlands Crescent is within easy commuting distance to Aberdeen and Stonehaven’s amenities. The scenic coastline can be appreciated throughout the property, and its light and airy colour scheme allows the outdoors to pour in. Moving outside, the fully enclosed rear garden would make the perfect area for hosting outdoor entertainment come the summer months. 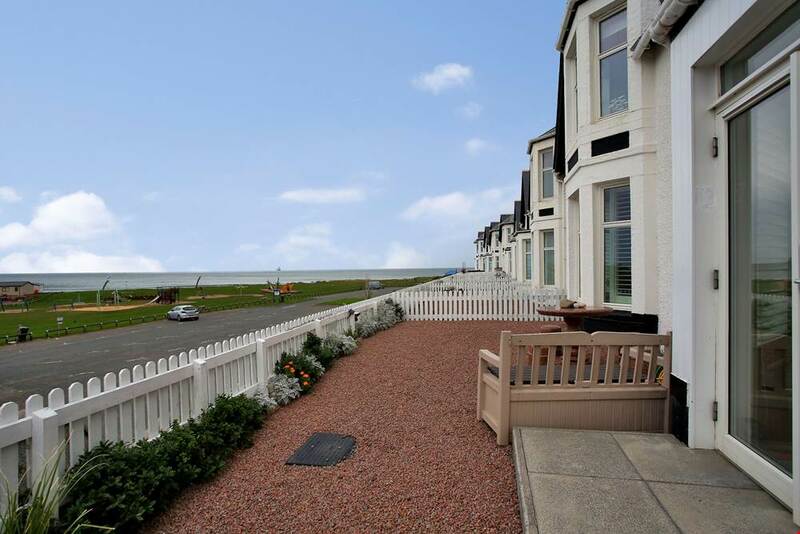 Aberdein Considine are accepting offers over £375,000. If it’s more space you’re after as well as stunning surroundings, this immaculate country house ticks all the boxes. Middle Knox House retains many period features including original pitch pine doors, while boasting elements of modern design throughout its selection of rooms. Outside, there’s a pleasant patio area that enjoys excellent views with steps leading to the landscaped gardens and potting shed. Enhancing the property further is the adjoining paddock that is adaptable for many uses. 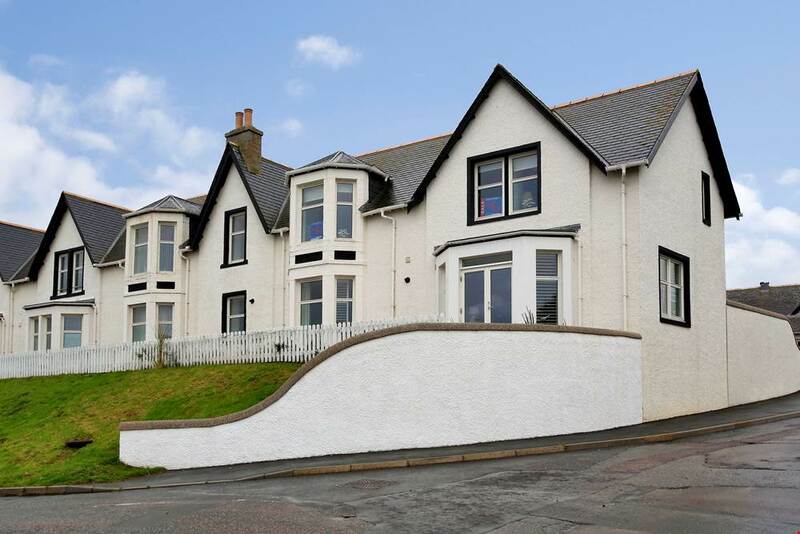 Accepting offers over £425,000, the property is on the market with Connons Of Stonehaven. 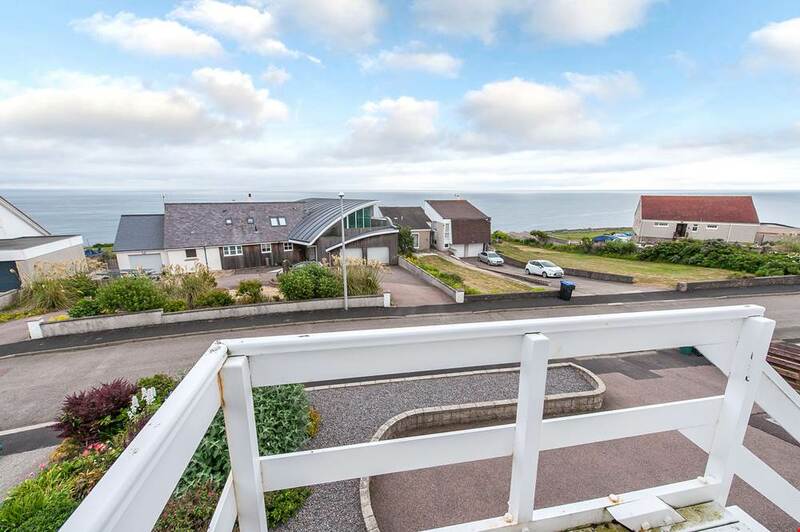 Expect nothing less than astounding views from this spacious apartment in the former fishing village of Collieston, which will make you want to move in a heartbeat. 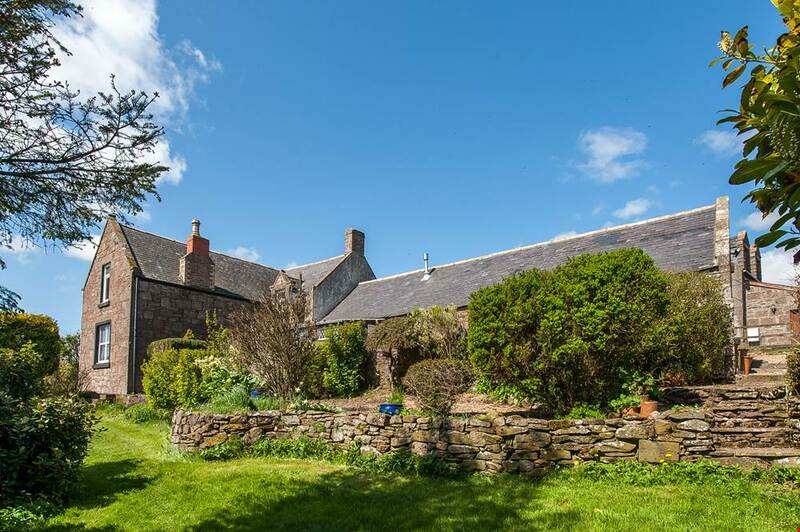 From boasting unique features to enjoying inland views over the Forvie Nature Reserve, it certainly has both charm and character. And despite being an apartment, Slains Lodge has the feel of a house. 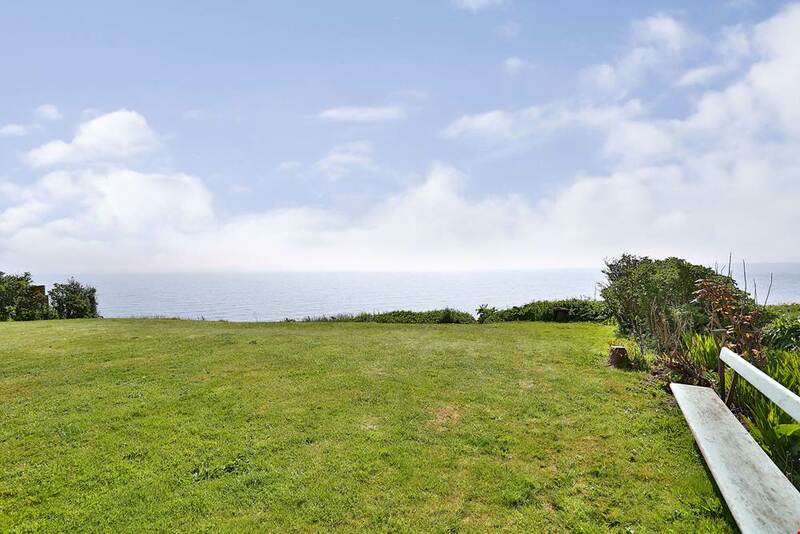 The private garden provides the perfect spot to further appreciate the sea views stretching as far as Cruden Bay and Aberdeen. The flat is on the market with Aberdein Considine for offers over £235,000.